Further funding to increase the number of places where free sanitary products are available has been announced by Communities Secretary Aileen Campbell. 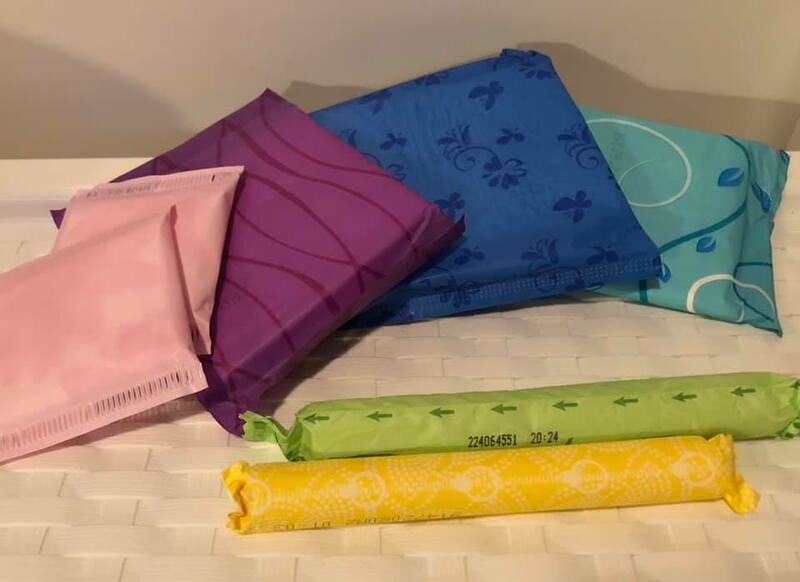 Local authorities will now have more funding to widen the number and range of places free sanitary products are available locally, increasing the roll-out of the Scottish Government’s world leading action and access beyond schools, colleges and universities. Beginning now and for next financial year, a total of £4 million is being made available to local authorities, who will deliver the expansion. They will work in partnership with other organisations to meet local needs and increase availability. “As the first country in the world to provide access to free sanitary products in schools, colleges and universities, we are going even further to increase the number of places where these vital products are available and reach more people on low incomes. “In a society as rich as Scotland, no one should have to suffer the indignity of not having the means to meet their basic needs. We also want to continue to reduce the stigma and address the overarching gender equality and dignity issues that affect everyone who menstruate, regardless of their income. “COSLA welcomes the wider roll-out of free sanitary provision across our communities. Extending provision beyond education settings will help ensure that no one experiences disadvantage, anxiety, stigma or embarrassment because of lack of access to suitable products. Move On is a franchise holder of FareShare and operate FareShare Glasgow and West of Scotland. Their new food and training depot delivers surplus food supplies to children and families experiencing food poverty. In May 2018 the Scottish Government provided £500,000 to FareShare to expand access to sanitary products through their network of third sector partners. FareShare’s network spreads across over 1,000 community organisations and groups and over 20,000 people are already benefitting from this initiative.